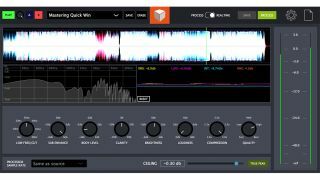 Blackbox from Nammick is a low-cost, standalone mastering plugin that aims to be easy to use. Offering a ‘professional-level’ mastering at a price that all producers can afford, Blackbox features just eight control parameters on the surface, to keep things simple: Low Frequency Cut, Sub Enhance, Body Level, Clarity, Brightness, Loudness, Compression and Quality. For the more seasoned producer, there are plenty more features lurking within. 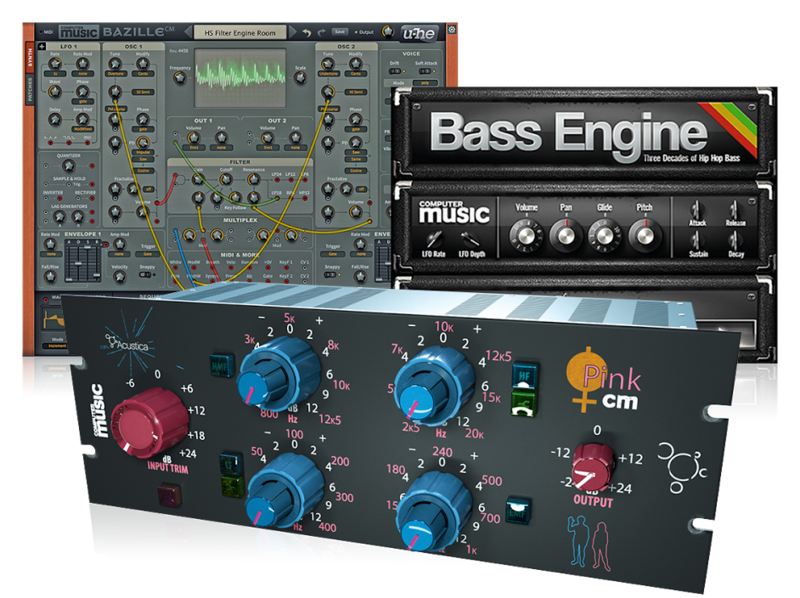 Filtering, compression, limiters and more are all modelled on classic hardware from the likes of Neve. The simplistic control, combined with expressive control and content-aware-AI all combine, to what Nammick hopes to be the ideal mastering solution for producers of all levels. Blackbox is available on both Mac and PC for $79/£65/€75. More information can be found on the Nammick website.